Welcome to Lidtke Motors! We’re so happy you decided to swing by and find out a little more about our Lincoln dealership in Beaver Dam WI. The Lidtke Motors family welcomes you to our site and our dealership! We think you’ll be pleasantly surprised by all we have to offer. As a Lincoln dealership near Beaver Dam WI, we know that having a reliable, working vehicle is essential to your daily lives. That’s why we take our work very seriously and work hard to provide you with only the best of the best. There are no gimmicks with Lidtke Motors, only honest, hard working industry experts with a passion for good quality vehicles. We hope to be a resource for you and the Beaver Dam community, not just a place to purchase or lease new and pre-owned vehicles. We offer a number of other options including service, financing and even specials and a blog with the latest automotive industry news, service tips, community news and more. Feel free to peruse our website, and discover more with Lidtke Motors Lincoln. By offering a wide variety of Lincoln vehicles, as well as a number of other makes and models, we believe we have one of the best selections of inventory in the Beaver Dam area. 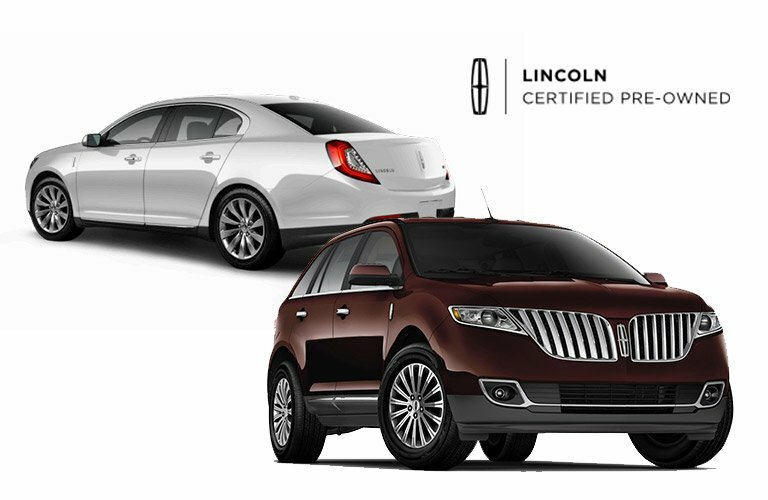 Not only is it a great time to get a new Lincoln in Beaver Dam, it’s a great time to get any type of vehicle because our prices are affordable, there are a ton of new models coming our way and our staff of Lincoln experts are here to help in any way we can. We love being able to work every day in the automotive industry and are so excited to be able to share that passion of ours with you. In addition to new cars we also have a large selection of certified used cars in Beaver Dam on our lot. We know that it’s not always in the budget to get the best of the best, the latest features or the most impressive sound system. That’s why we also have a number of pre-owned vehicles for sale in Beaver Dam. By buying a used car in Beaver Dam, you can rest assured you’re still getting a quality vehicle for an affordable price. You already know we have an extensive collection of new and certified used cars, but what about everything else we have to offer? We already told you we have a service department, but did you know that our service department is filled with only the best of the best in the automotive industry? We take our services seriously because we know what a hassle it is to be without a vehicle. Our service technicians are well-qualified to handle just about anything. 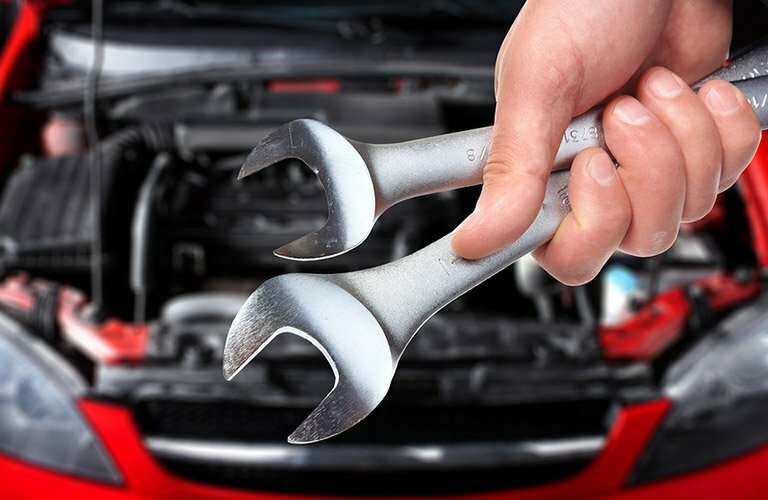 In addition to their training, Lidtke Motors makes it a priority to stock our service department full with parts, which cuts down your time and ours when it comes to car service in Beaver Dam. The more parts we have in-house, the fewer we have to order externally, cutting down costs and wait times. Helpful, right? We thought you may like that. Even if we don’t have your part in stock today, we can order it and even install it in your vehicle in almost no time at all. We know it’s not fun getting your car serviced. In fact, there are probably only a few things that are less fun that getting your car serviced. But our staff of professional technicians is trained to work quickly and efficiently to get you back on the road before you miss anything important. And while we work quickly to get you mobile, we make it a point not to sacrifice quality. You can be sure you’re only getting the best of the best at Lidtke Motors. Give us a call today at (920) 887-1661!